Corner of Waters Edge Drive and 17th Ave. 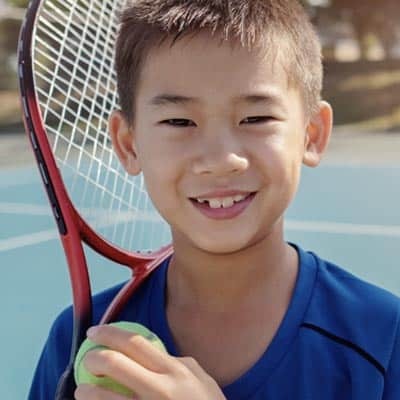 The Tiger Tennis Academy offers children’s tennis lessons to children ages 3 to 14 years old. 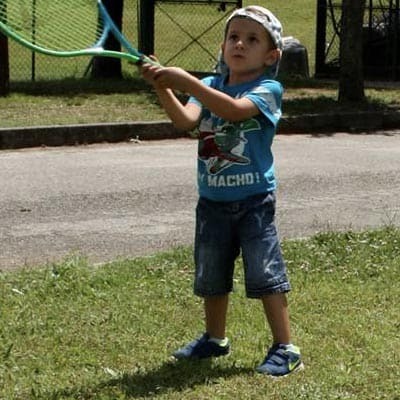 Our group lessons provide a safe and fun learning environment where children learn the fundamentals of tennis. Each semester runs from 8 to 12 weeks. Our young staff of instructors bring a great energy and connect beautifully with the kids, just check out our reviews! All kids play and none are left on the sidelines. Don’t have a racket to start? No worries we supply the rackets too. Sign up to receive email updates with news and special offers! We have a Special Offer today! Join the Tiger Tennis Email Club to receive News, Updates, and special Offers!